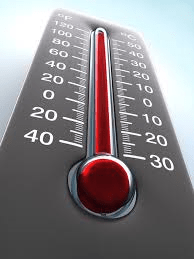 If the Ontario government was genuinely interested in reducing electricity bills for Ontario citizens, it would reduce costs. A case in point concerns the wind power projects given 20-year contracts in 2016, totaling $3.3 billion. 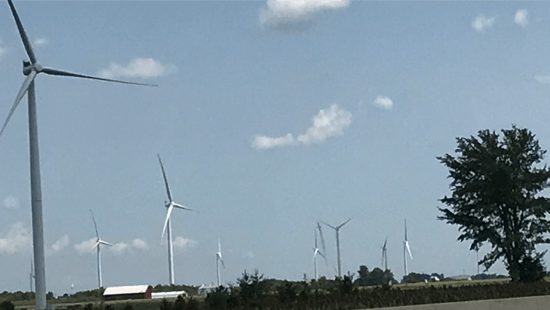 Those wind power projects (Dutton Dunwich, The Nation, North Stormont, Otter Creek) will provide unnecessary intermittent power, and force industrial power plants on communities that are actively fighting them over environmental, health and economic concerns. Cancelling other contracts not yet built, such as Amherst Island, Prince Edward County and North Kent, would save more than one billion, over 20 years. 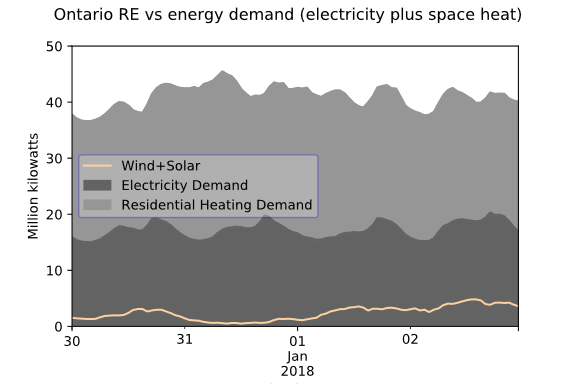 Ontario has a surplus of power but more important, does not need more wind power which tends to be produced out of phase with demand. On the recently warm October 15th Sunday, for example, Ontario power demand was low, but we were forced to “constrain” almost record-breaking wind power production — we paid millions for power we didn’t need. 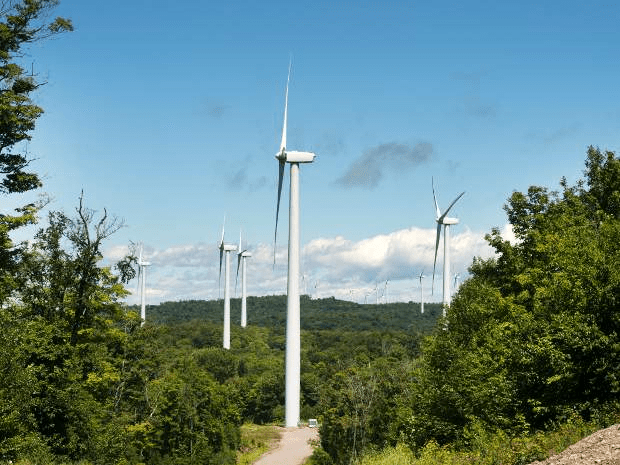 In fact, says a Commentary prepared for the Council for Clean & Reliable Energy, 70 per cent of Ontario’s wind power is wasted, because it is produced at night and in mild seasons. 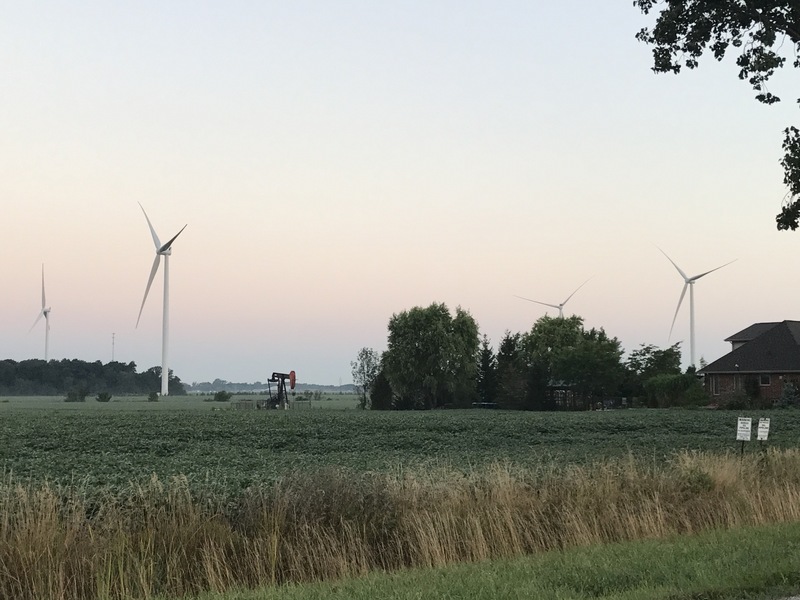 Very little of it reaches the urban areas that need power, yet the effects of industrial-scale wind power plants on rural communities are significant. The Auditor General says the government is hiding the true cost of its politically motivated Fair Hydro Plan which pretends to bring a 25 per cent rate reduction, while actually putting off the costs to the future. 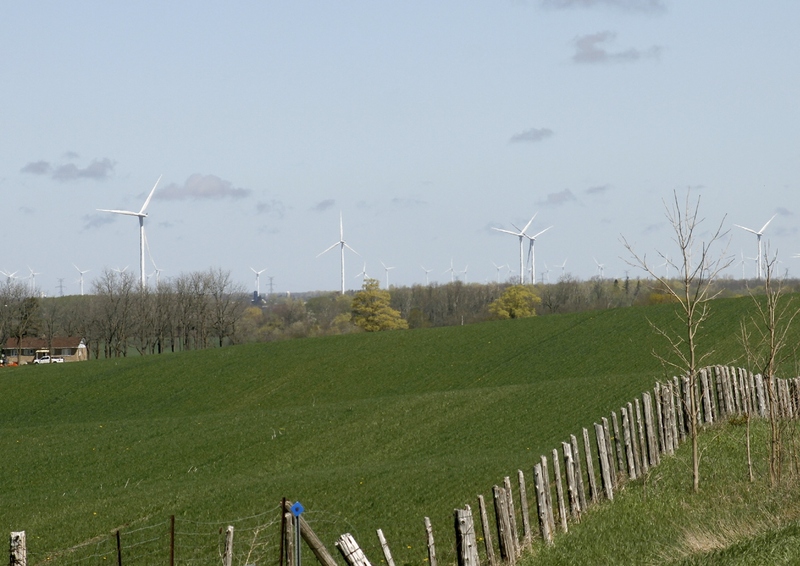 Ontario can make real savings in costs now, by cancelling contracts for unnecessary wind power. This article appeared in Ontario Farmer, October 23, 2017. One of the questions Wind Concerns Ontario routinely gets from the media, after we’ve detailed the lack of environmental benefit from industrial-scale wind power developments, the harm being done to the environment, and the physical harm being done by exposure to the noise emissions from wind turbines to some people, is WHY does the government persist in this policy, in the face of all the evidence — even just the questions — about it? WHY, when the government admits it has a surplus of power (and is selling off wind power at a loss to other jurisdictions) is it continuing to sign contracts and grant approvals for new projects? WHY, when the Minister of Energy has admitted there are problems and “sub-optimal siting” does the government have plans to inflict unwanted and unneeded wind power projects on more Ontario communities like Otter Creek, The Nation, North Stormont and Dutton Dunwich? 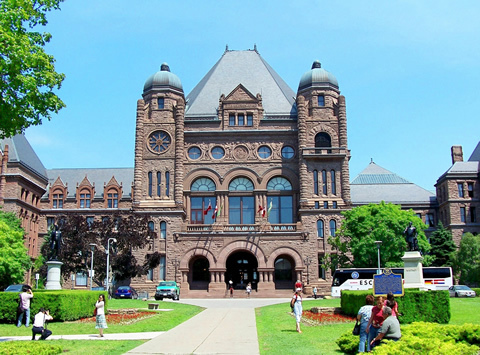 Our answer has been, there is something else going on here, agreements that have been made, contracts signed that we may never know about, that prevents the Ontario government from responding rationally. That thought was echoed yesterday in an interview Jerry Agar of CFRB 1010 did with Norm Hardie, owner of the renowned Norman Hardie Wines in Prince Edward County.